Hey! 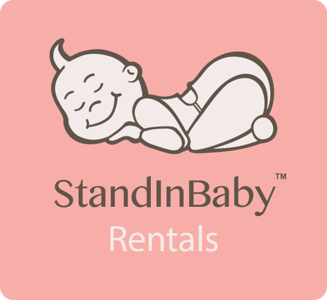 To find out more about Stand-in Baby click on their website above. We have (2) babies to rent. See our shipping calculator for actual shipping cost. Please feel free to contact me (see home page) with any questions you may have.